Congratulations are in order for two fantastic people. 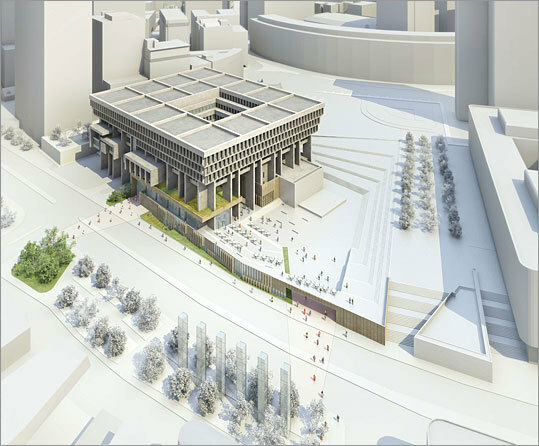 First and foremost, a big high-five to Chris Shusta, a member of Studio Office and this year's winner of the 2010 Rotch Traveling Scholarship. Way to go, Shusta! I want a postcard from each of your destinations! 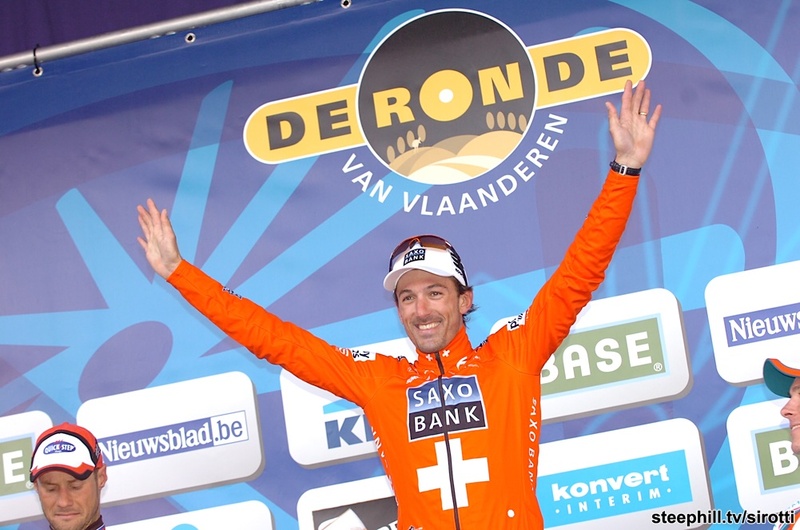 The second congratulations goes to Fabian Cancellara, who solo'ed to victory today in the spring classics race, Ronde von Flanderen (Tour of Flanders). 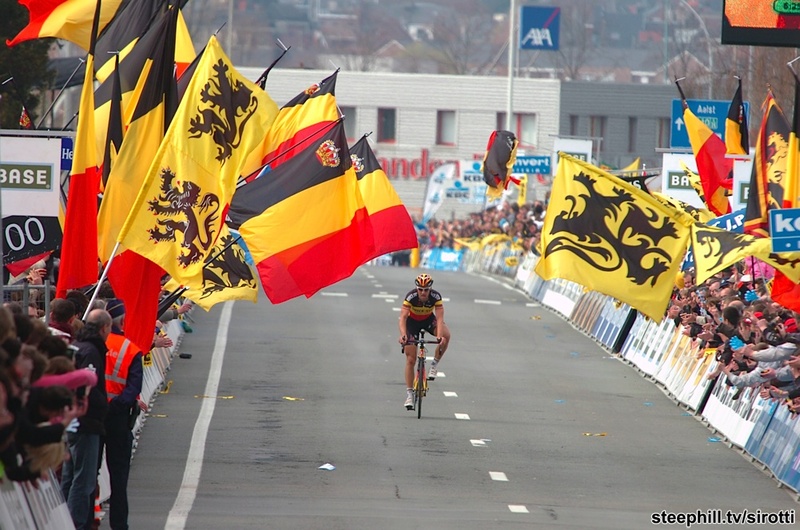 Only the second Swiss rider to ever win the Ronde (and the first since 1923), Cancellara pulled away from Tom Boonen on the race's final climb, riding the final 15km alone until the finish line. Next week, the spring classics hits its crescendo with the so called "queen stage," Paris-Roubaix. The worlds of design and cycling are alive with celebration. Kudos!